Cockwalking Snowman, the hottest of the hot, shows how coke was to the 80’s what a dry martini was to the 50’s. 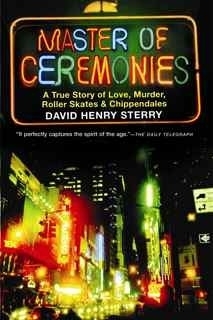 Video Book excerpt from “Master of Ceremonies: The True Story of Love, Murder, Roller Skates & Chippendales”. 1985, smackdab in the cash-happy coke-crazy 80s. 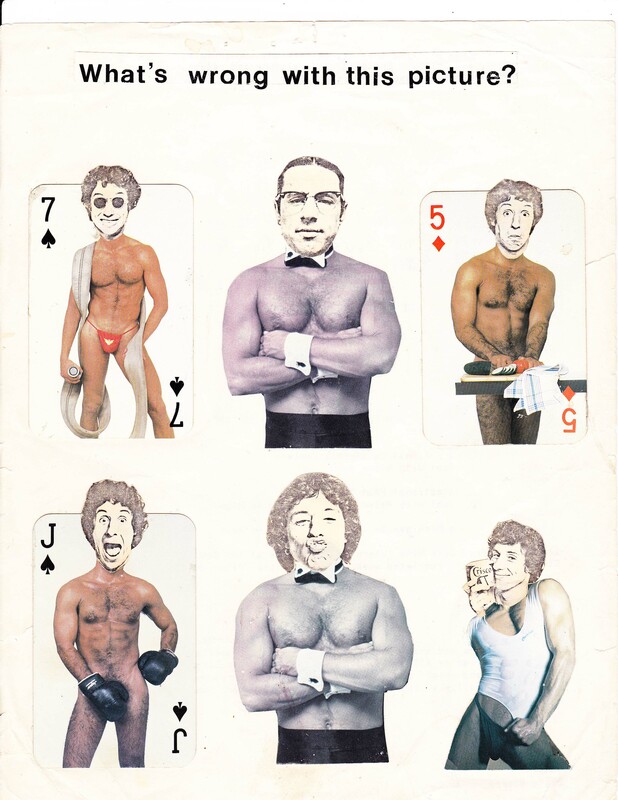 That’s when I was hired to be the MC at Chippendales, it was the hottest show in the city that never sleeps: movie stars, fashion Titans, movers and shakers shaking their booties and grooving and cruising. And I was right in the center of it, in tuxedo top hats and rollerskates, where every night was ladies night, it was always raining men, and girls just wanted to have fun. This book is about a culture of excess and madness spinning out of control, where greed was good, Wall Street was swimming with $, and bankrupt farmers were committing suicide. Where President Reagan’s designer clad Stepford first wife was giving grateful drug addicts everywhere the key to sobriety: Just Say No, even as her husband, flush with the rush of reelection, was funding drug thugs.